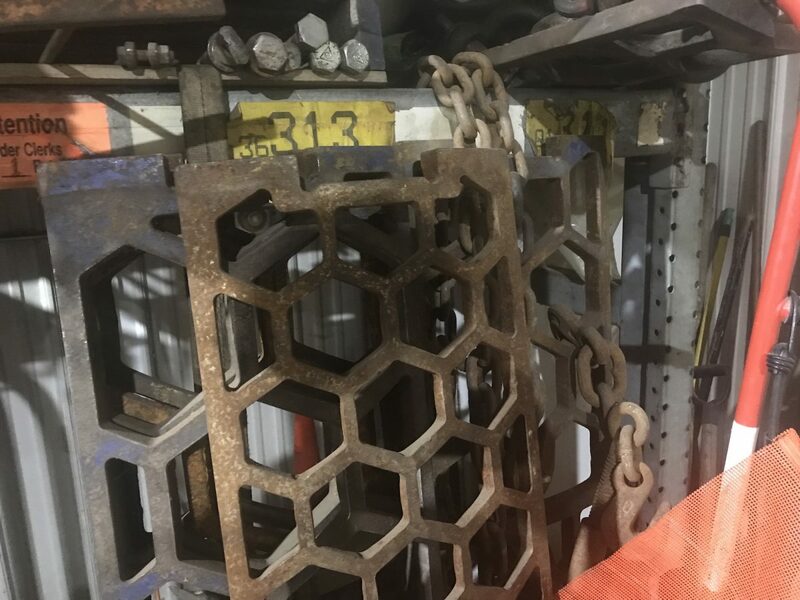 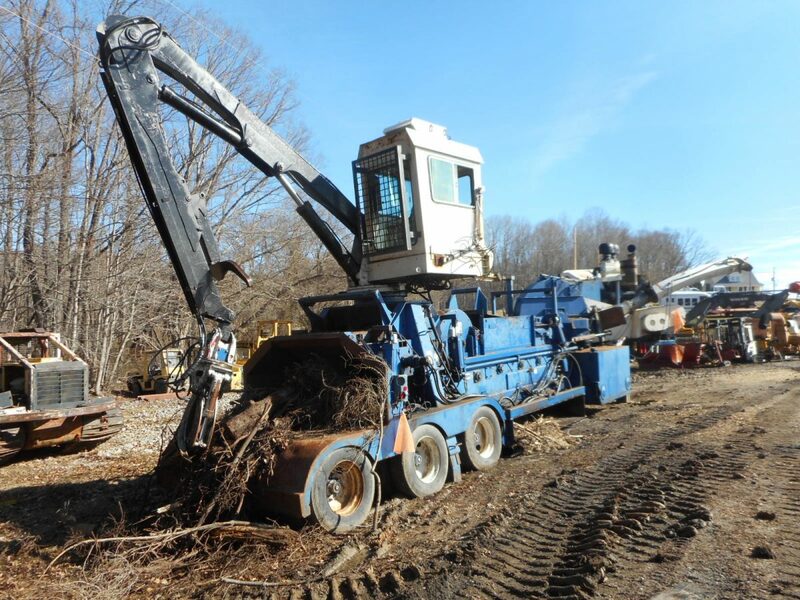 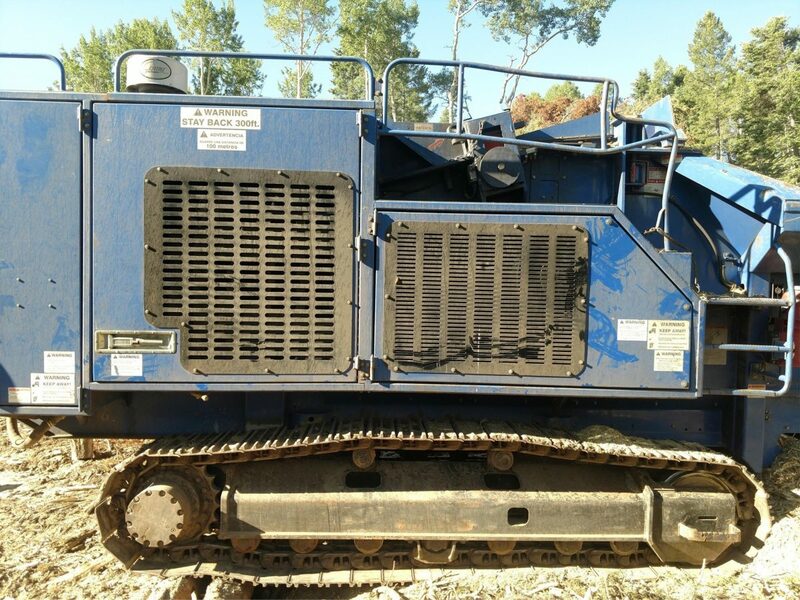 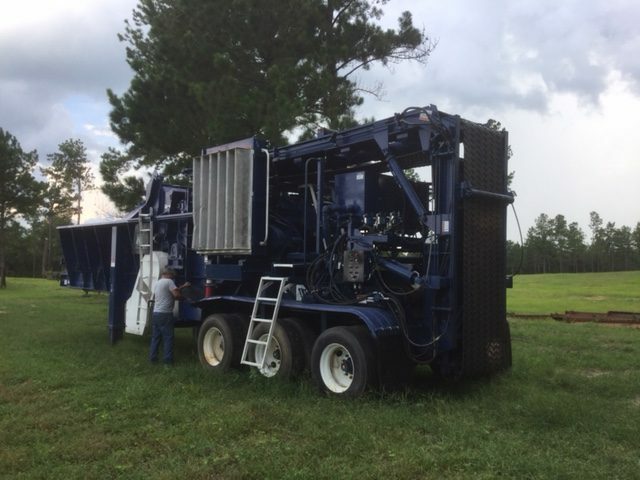 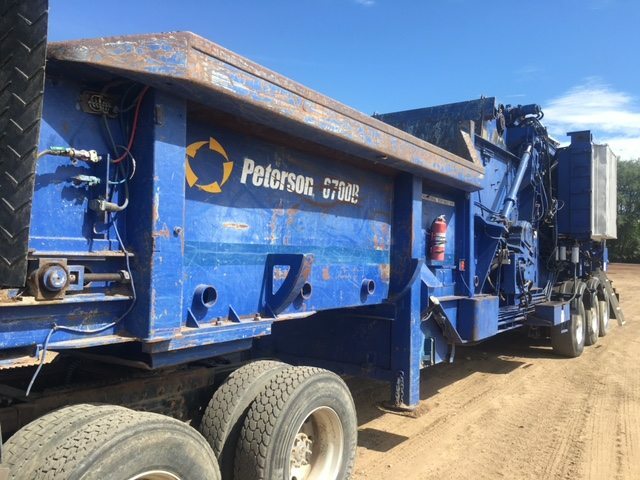 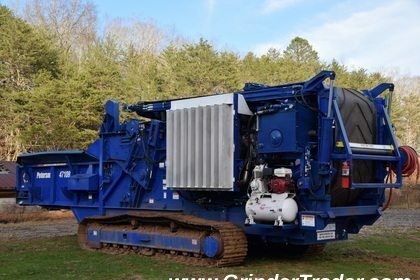 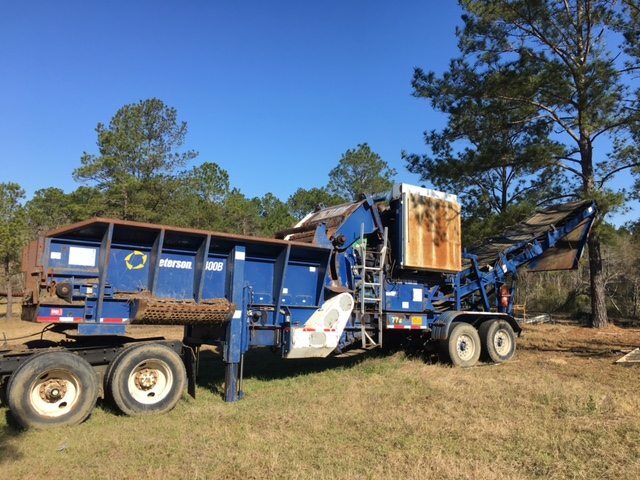 Started back in 1981 to manufacture a portable chain flail delimber/debarker for their logging business, Peterson Corporation soon added a chipping function to their unit. 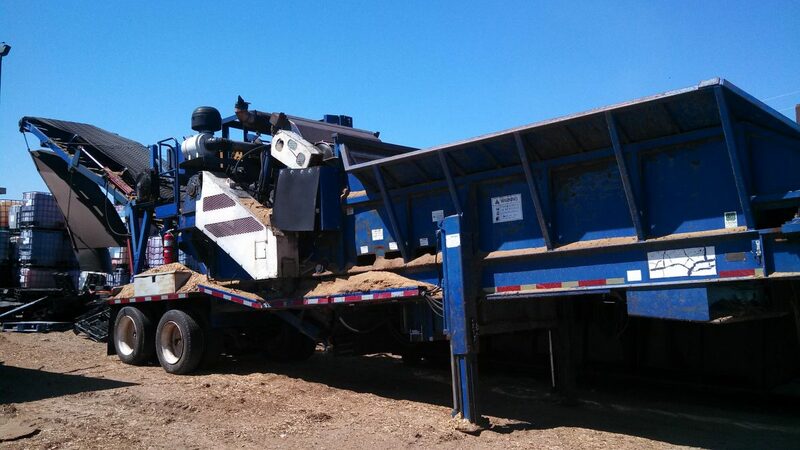 Along with chippers and other forestry equipment, Peterson manufactures a line of horizontal grinders. 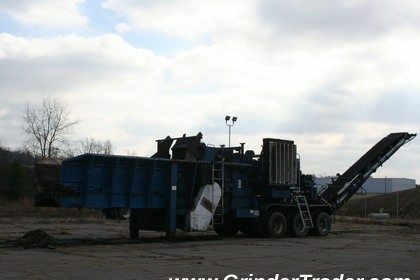 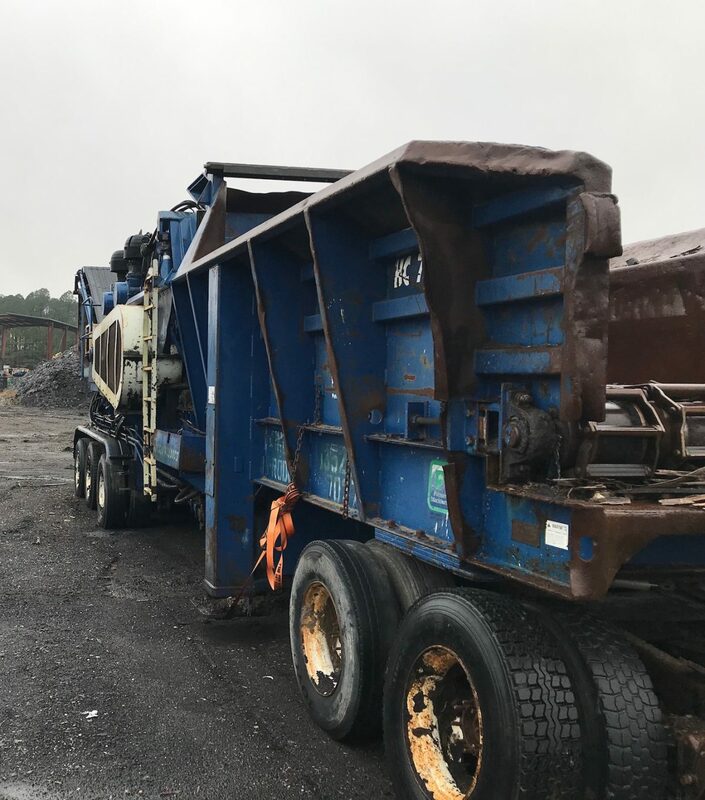 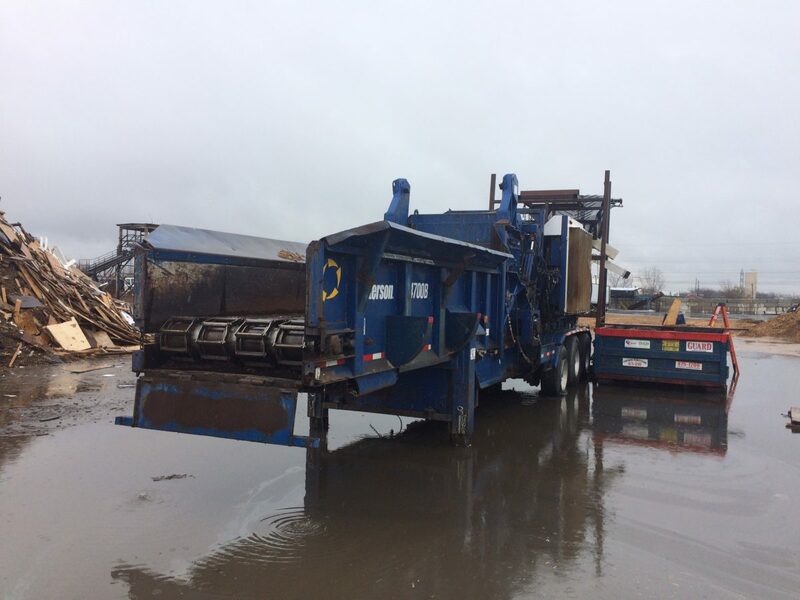 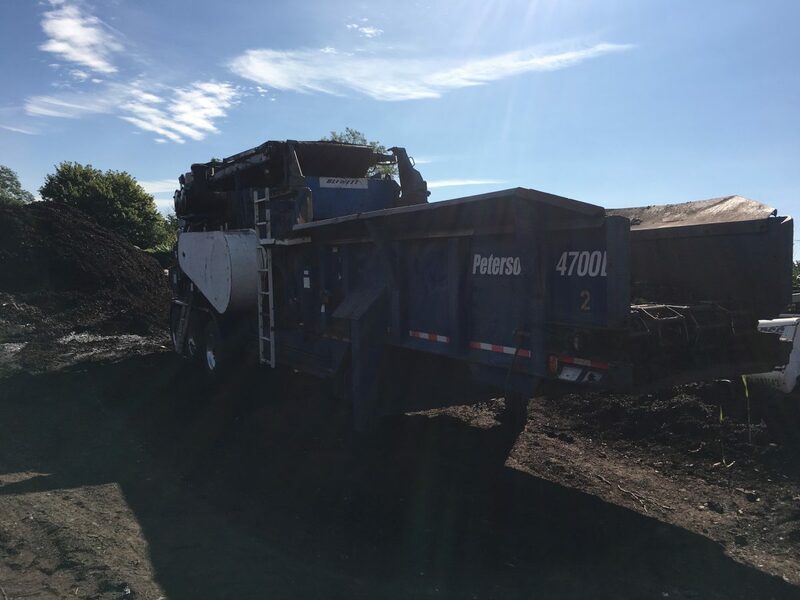 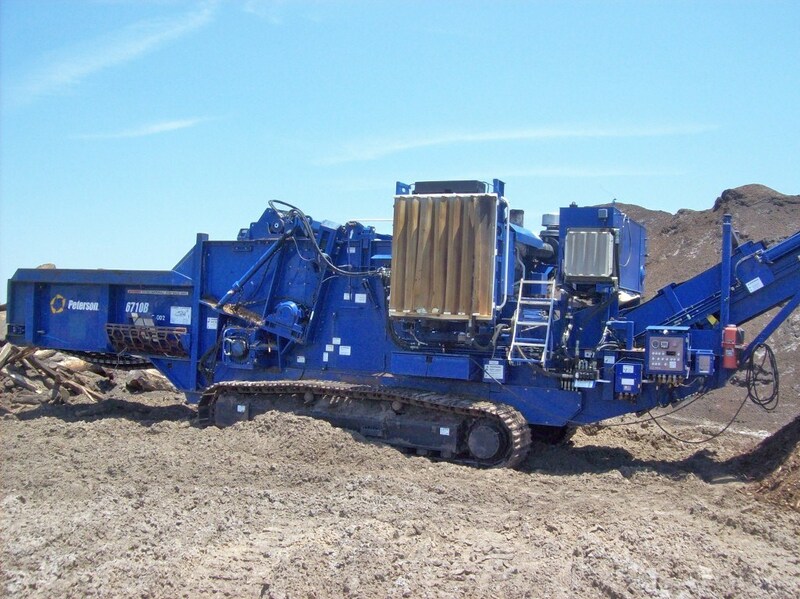 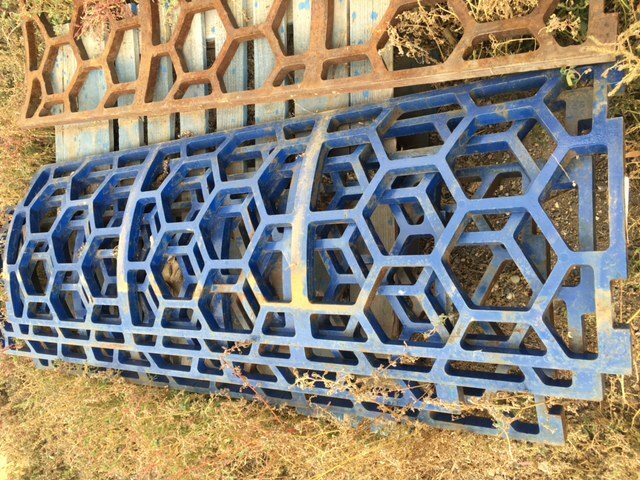 You’ll find horizontal grinders from the lower, mid-sized units up to some of the largest available on the market today.